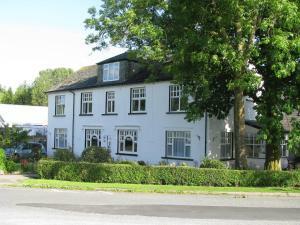 A grand, 18th-century manor house set in the rural beauty of the northern Lake District, Tymparon Hall is just 10 minutes’ drive from Lake Ullswater..
Eastfield Lodge is a charming Victorian house situated 3 minutes’ walk from the quaint market square of Leyburn. The outskirts of the beautiful York..
South View Mews is a holiday home located in Romaldkirk, 49 km from Newcastle upon Tyne. The unit is 35 km from Durham. An oven, a toaster and a refr.. 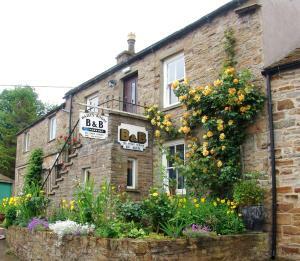 Featuring free WiFi and a restaurant, The Hare and Hounds, Levens offers accommodation in Levens, 15 km from Windermere. 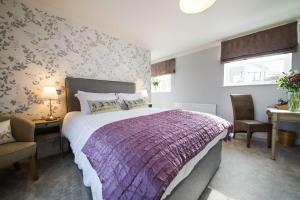 Guests can enjoy the on-site ..
Holly'S Lodge is a holiday home is set in Brough and is 43 km from Windermere. 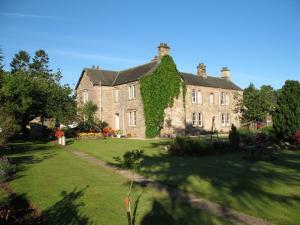 The property boasts views of the city and is 44 km from Ambleside. Free..